Welcome to the Binhead blog. The title seems apt. Whatever rubbish is in my head will appear in this blog. And what exactly is a blog? Well it's basically a journal that is available on the web. The activity of updating a blog is "blogging" and someone who keeps a blog is a "blogger." So this is the blog of a blogging binhead blogger...so to speak! Postings are arranged in chronological order with the most recent additions featured most prominently. Get it? Got it? Good! One word of warning: The content may be graphic intensive so loading times for the blog may buck my usual trend of speed speed speed. I've been so lazy maintaining this blog. I can sum the reason up in one word. WORK. Lets hope 2008 is better. Have a great new year all. Today Gordon Brown becomes PM of the UK. To be honest I will miss Blair. He was a good PM for me and certainly was in stark contrast to the uncaring government of the opposition. His triumphs? A strong economy, low unemployment, increase in awareness of environmental issues and greater support for Africa. The biggest failure can be summed up in one word. Iraq! In the short term people will remember only Iraq I fear. However good - and possibly great - leaders are rarely appreciated in their own lifetime. So long Tony. Well I have finished my Italian for a term. 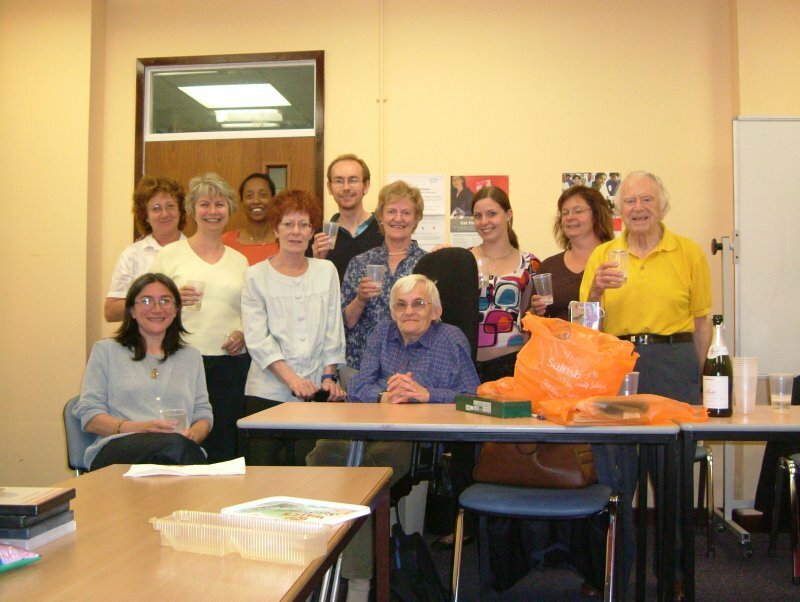 I enjoyed learning the language and - work withstanding - will be doing the GCSE next year. I still it's harder to learn than German for some reason but will see if I can do the Higher exam for 2007/8. (Nothing like putting myself under pressure!!) Hope we get a group as good as this year. 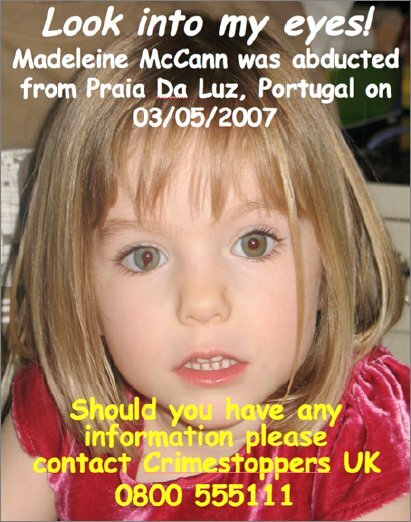 Three-year-old Madeleine, of Rothley, Leics, disappeared from a resort in Praia da Luz, Portugal, on 3 May. She is still missing today.